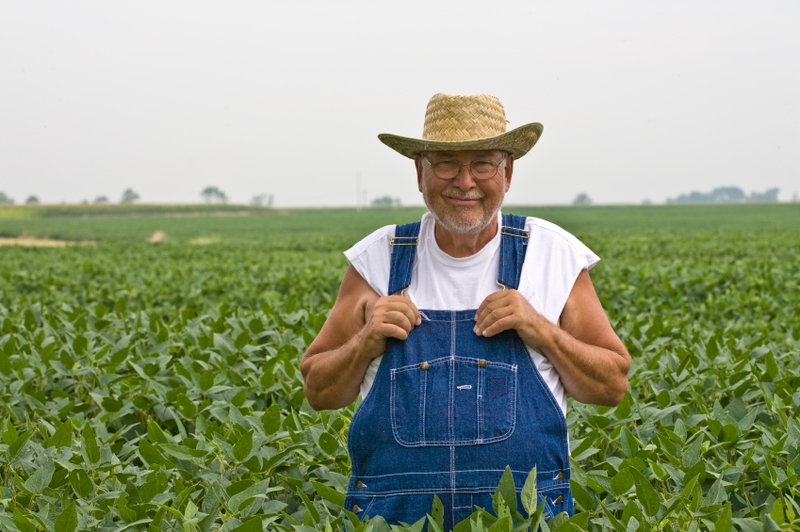 For years Monsanto has bullied farmers when their GMO seeds ended up on the farmers’ land. While contamination can occur many different ways, by no fault of their own, farmers have been sued when unauthorized GMO crops show up in their fields. The companies that own the seed patents typically win these cases, leaving farmers with few options. This bill, if passed, would give power back to landowners who want to continue to have GMO-free farms. Plaintiffs who decide to sue these companies could receive up to three times the amount of damages caused by the GMOs that harmed their land under the guidelines of HB 2739. Proponents of the bill find this solution to be fair because it now forces Monsanto, and companies like them, to take responsibility since they are the ones who profit from GMO patents. If they believe it will affect their bottom line, they may be more inclined to regulate the contamination. Supporters also note that finding the culprits will be fairly simple by using the genetic tests established when patents are approved. This is not the only bill being brought forth in Oregon this year regarding GMO seed patent holders. House Bill 2469, if passed, would allow local governments to restrict their usage altogether.